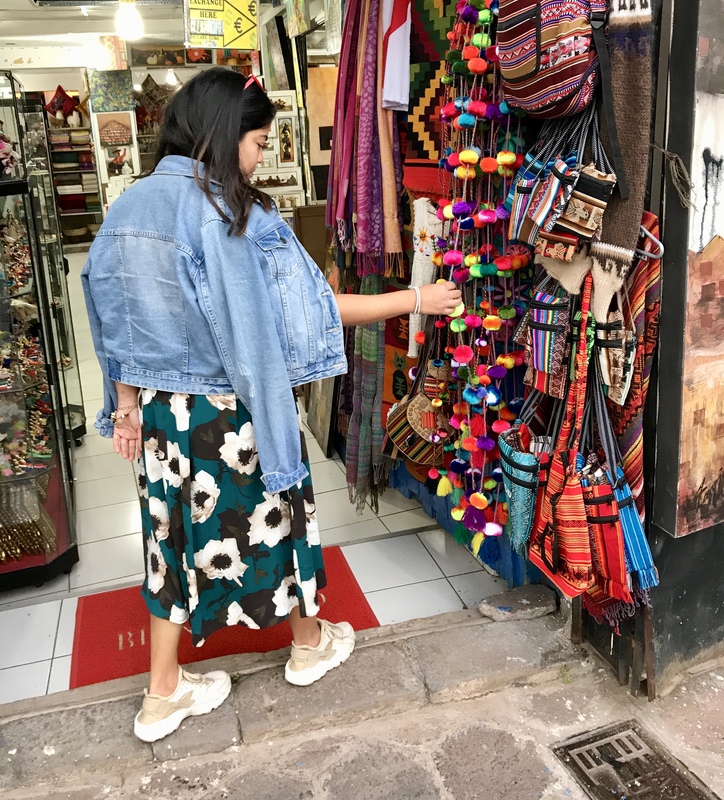 As you may know, I recently visited Peru and spent a week in the Sacred Valley and Lima. 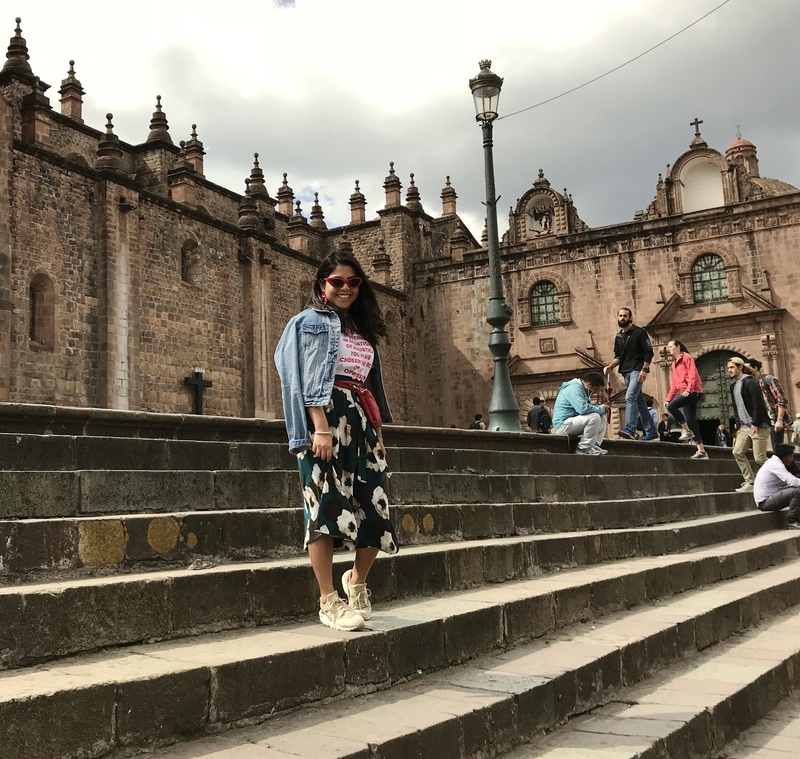 I was in Cusco for 24 hours and had an amazing time. 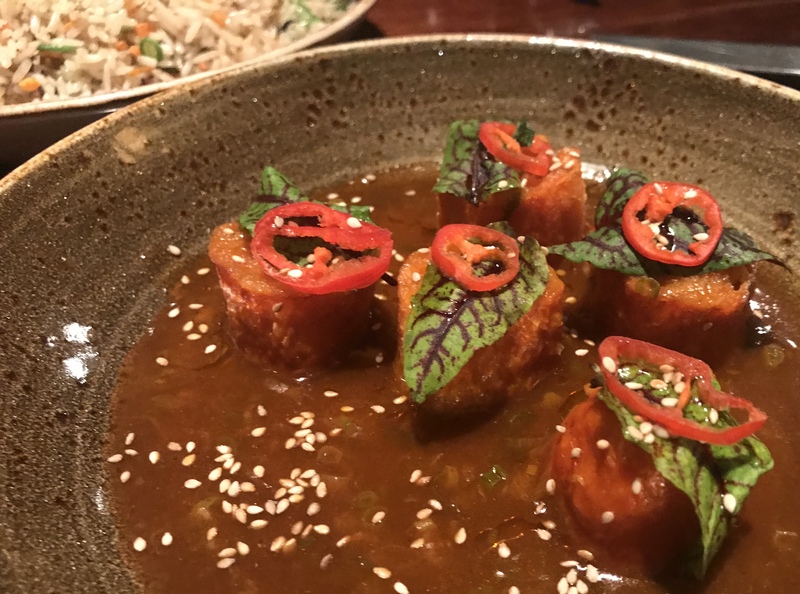 So today, I’m sharing my recommendations on restaurants, hotel and activities. Cusco was once the capital of the Inca empire before the Spaniards colonized it. Today, you can see a beautiful blend of both cultures almost anywhere. 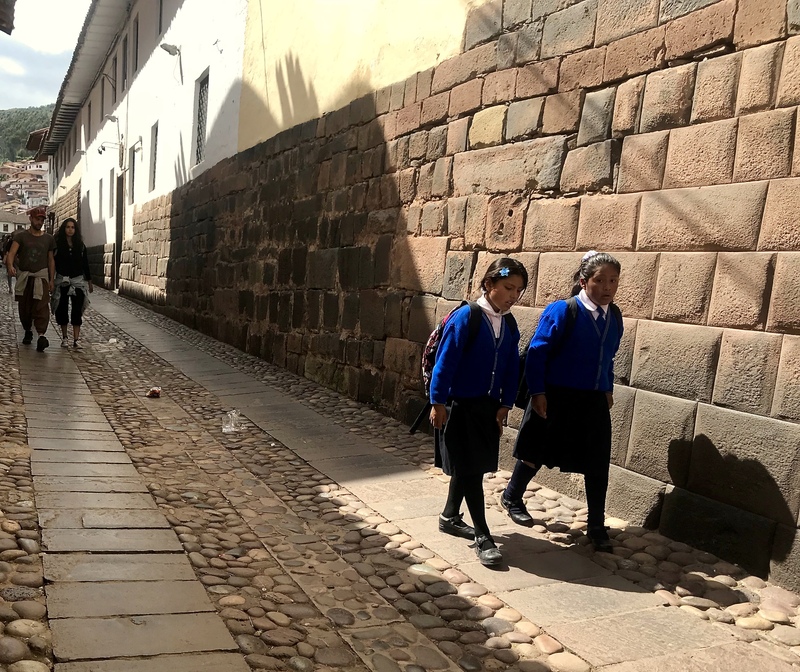 Colonial-style buildings stretch from the main plaza to every corner of the town; but you can’t ignore the Incan influence, which has remained prevalent as well. You can see handmade alpaca wool pompoms adorning the entrances to many houses, shops and restaurants. 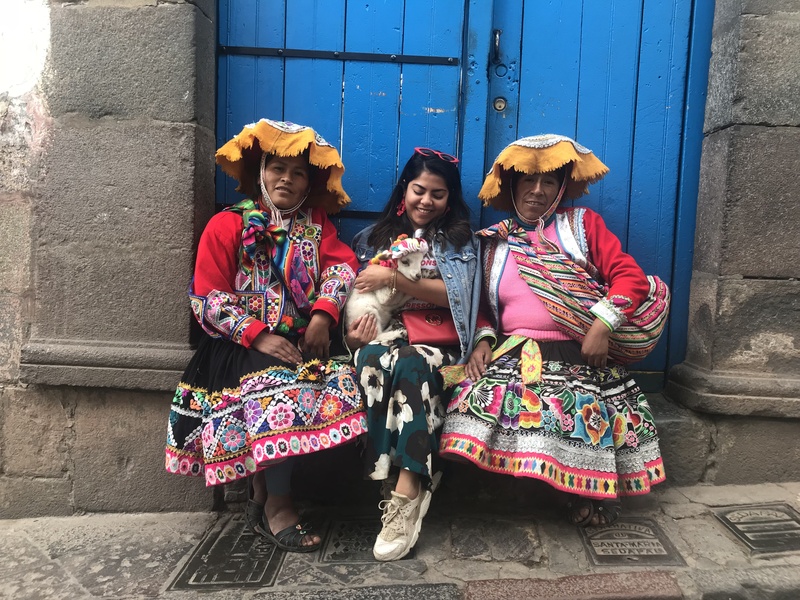 You can encounter locals wearing traditional Quechua garments in vibrant colors, and you may see alpacas walking the streets with their owners. 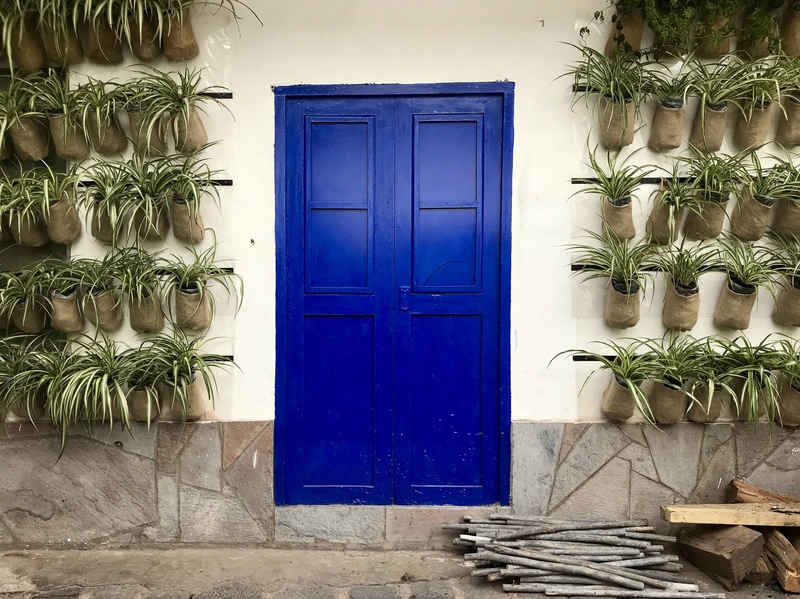 In my last post I shared my choice for the best place to stay when visiting Machu Picchu. The hotel where I stayed in Cusco is a sister property of that resort and also an SPG Luxury Collection hotel (once again, this is not a paid plug). Palacio del Inka is located in the city center and walking distance to Plaza de Armas, Cusco’s main square. The Qorikancha temple, the most important temple in the Inca Empire, is right next door. 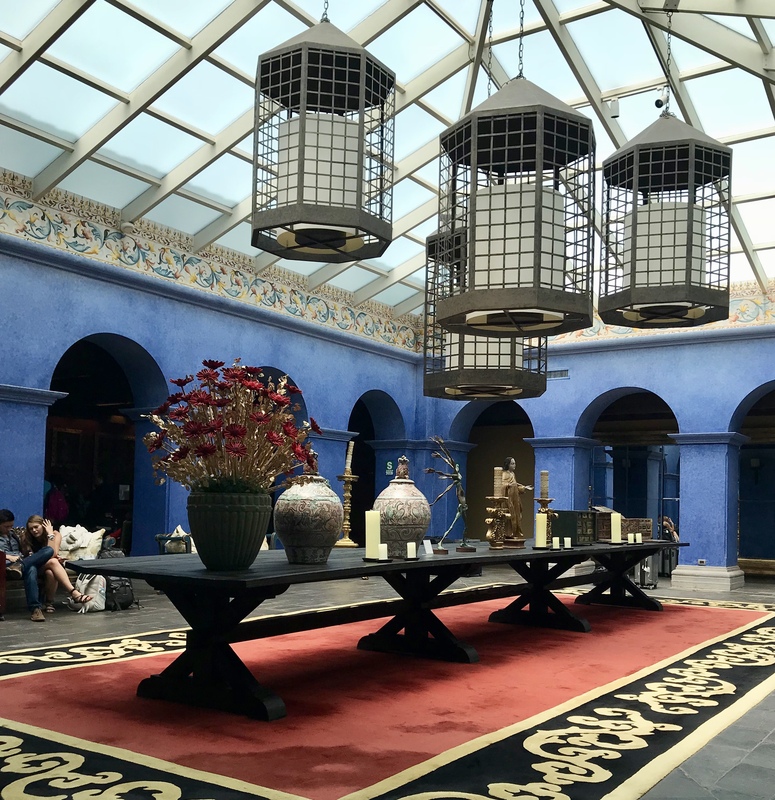 In addition to its great location, the hotel has beautiful decor (again, a perfect blend of colonial and Quechua cultures), a spa and bar that offers free how-to classes for making Pisco drinks. Sign me up! 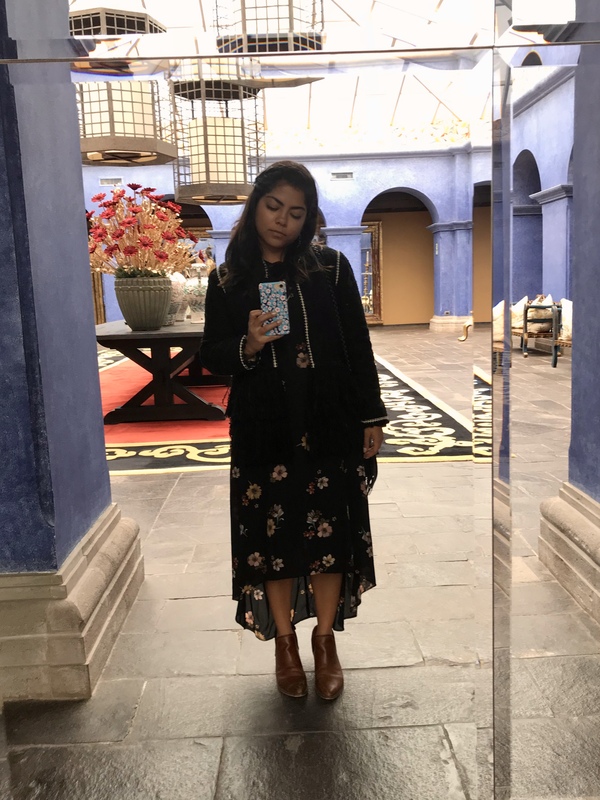 I visited two amazing restaurants:. 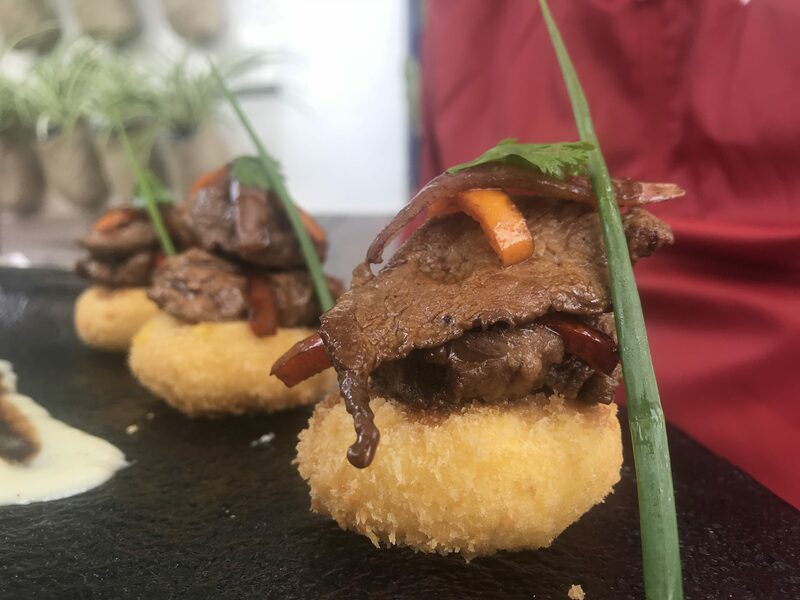 Uchu Restaurante celebrates traditional Peruvian dishes presented in impeccably modern fashion. Here’s where I tried alpaca meat for the first time; very tasty! The restaurant is very quaint and the decor is beautiful. I ate out on the terrace, which was also very pretty with walls covered in plants. Overall, a must-go-to #paraisoeats restaurant. 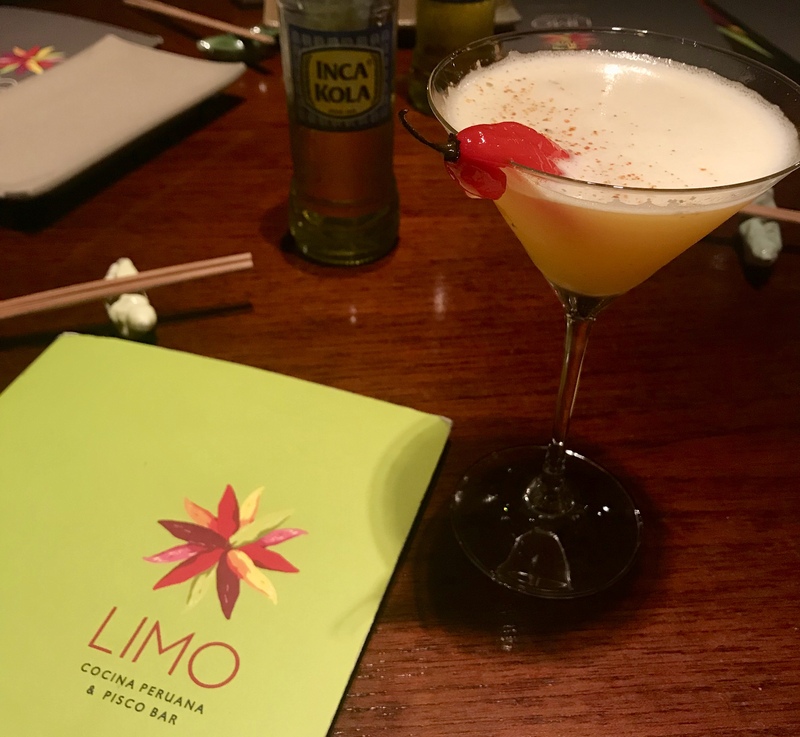 The blend of cultures was evident once again at Limo , whose menu includes Asian dishes combined with traditional Peruvian ingredients. Everything I ate and drank that night tasted like heaven. I definitely recommend this place for an unforgettable culinary experience. Make sure to make reservations in advance because it’s always packed! 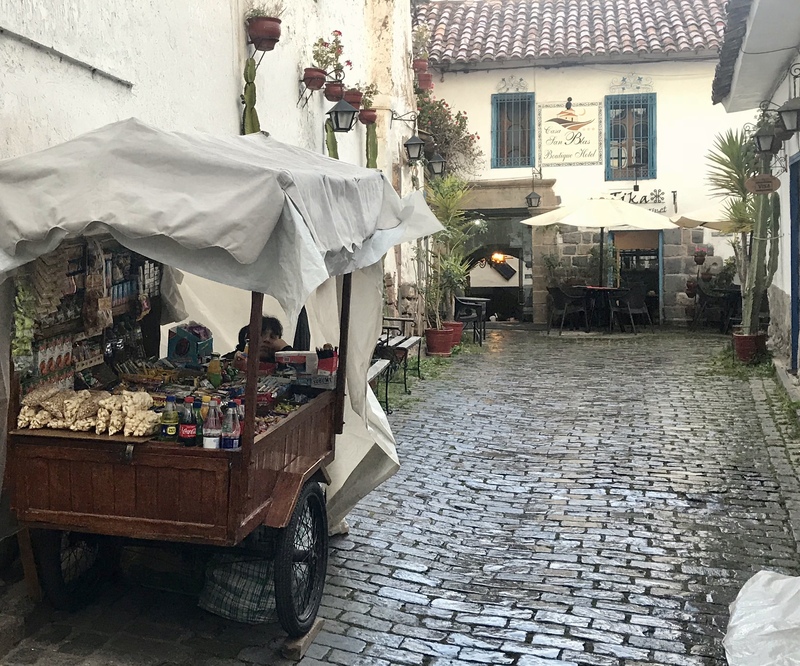 Besides visiting the multiple towns in the Sacred Valley while in Cusco, you’ll also want to explore some spots within the city. 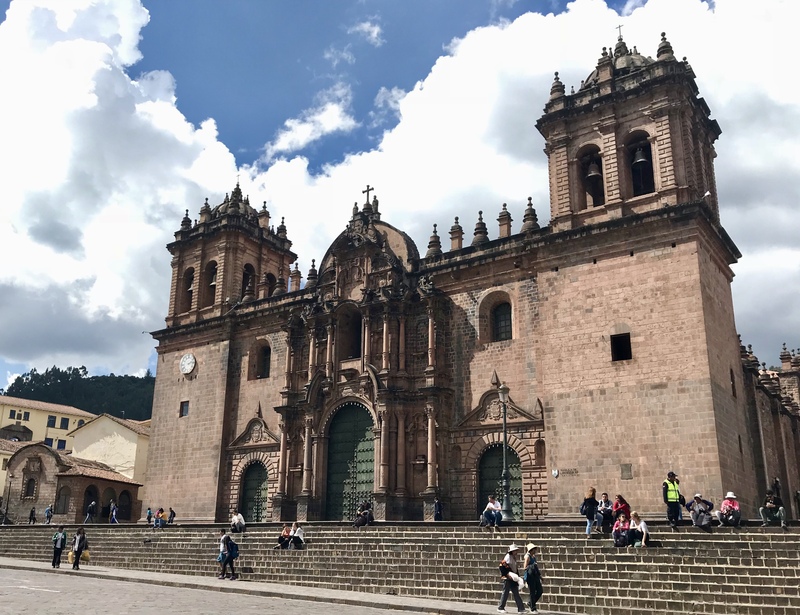 QoriKancha, the Inca temple that was turned into a Catholic monastery when the Spaniards settled shows how the two cultures coexisted at the time of colonization. The Museum of pre-Columbian art and the Inka Museum that tells the Inka and pre-Inka history. The Santo Domingo Cathedral located in the Plaza de Armas provides perspective on how religion played a huge role in transforming the local culture. Be sure to visit the San Blas neighborhood, which is a short walk from the main square behind the cathedral. Here you will discover many shops selling traditional arts and crafts, which translates into souvenir heaven! You can find anything from handmade llama wool products to ceramic bulls, stone sculptures and silver jewelry. Finally, save time to walk the cobblestone streets and get lost in this beautiful city. 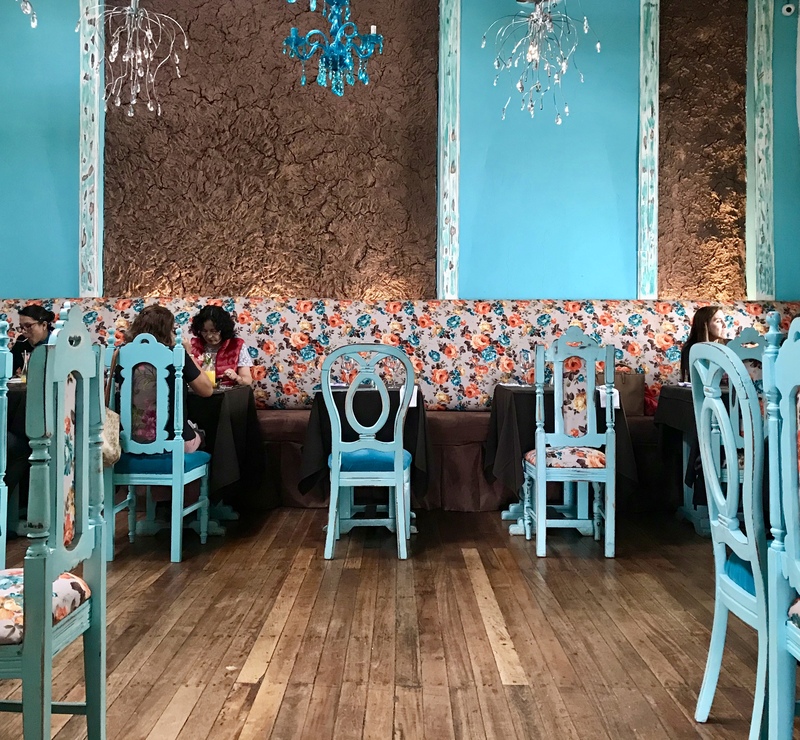 You can find an Inka archaeological site on one corner, a modern fusion bistro on another, and a girl all dressed in bright colors carrying a baby lamb on the next. 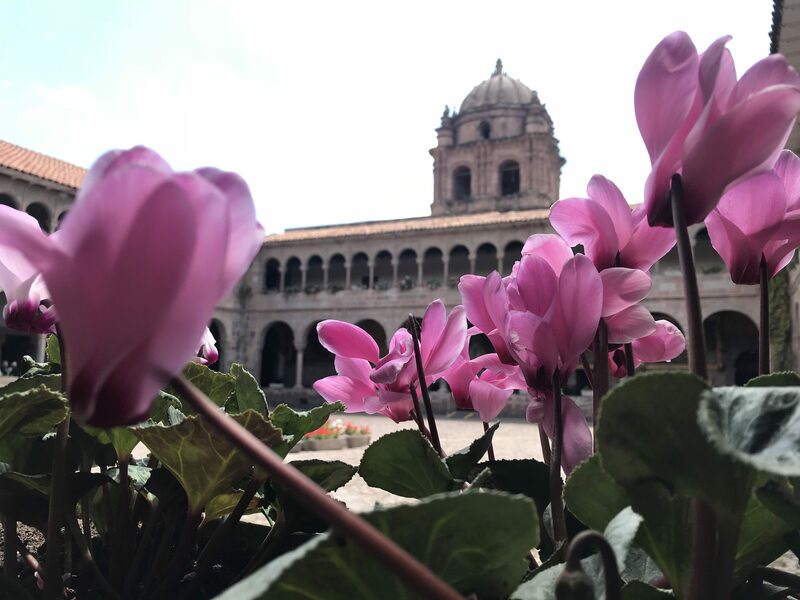 If you’re planning a trip to Peru definitely include Cusco in your itinerary. This picturesque town is rich in history and alpacas! 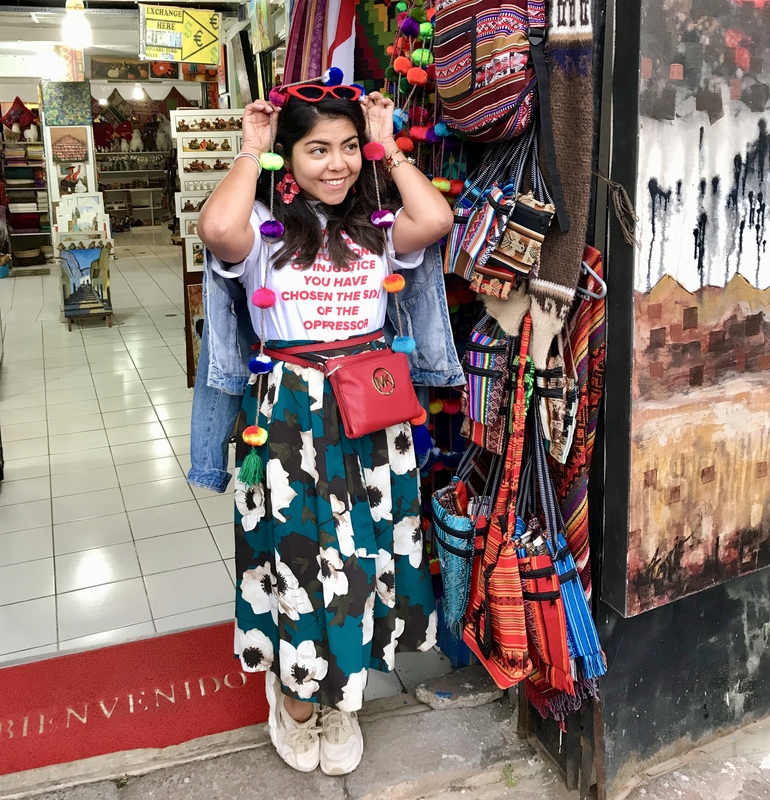 Have you been to Cusco? What did you like? Join the club and leave a comment below! Gracias! 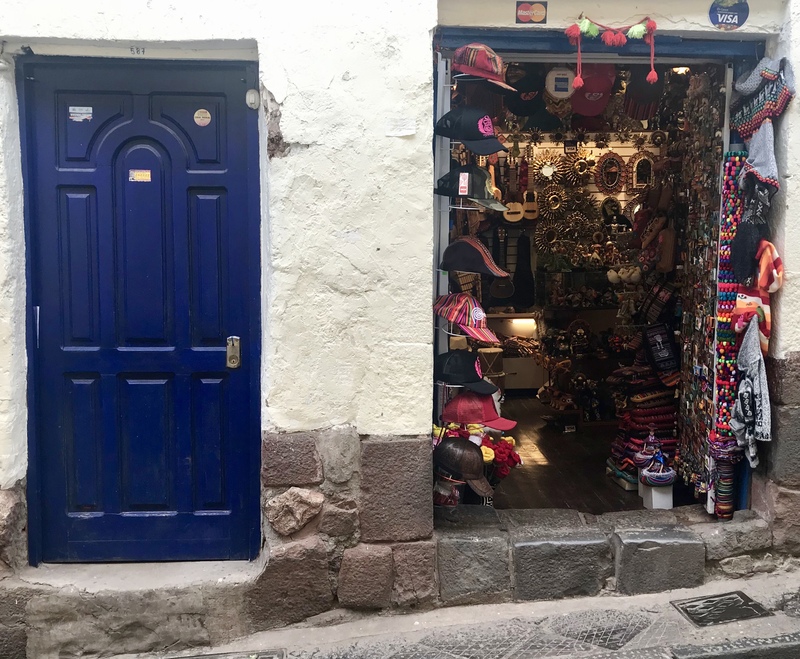 Espero puedas visitar pronto…que Cusco sea uno de los sitios a visitar, pero no que no te falta Machu Picchu y el resto del Valle Sagrado. Es una experiencia inolvidable.